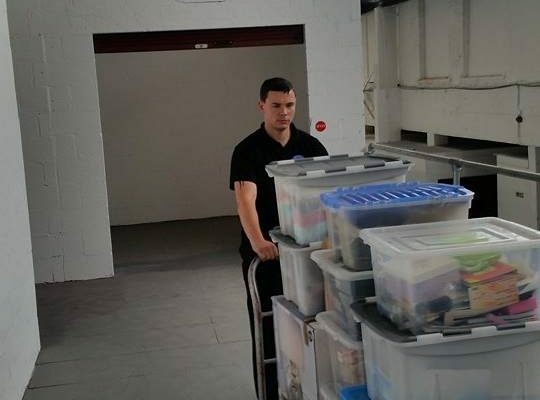 You may not be able to move into your new home or premises straight away and therefore need to store some or all of your household or office items for the time being. We can collect, pack, and deliver your items directly to your unit so you won’t even have to lift a finger! 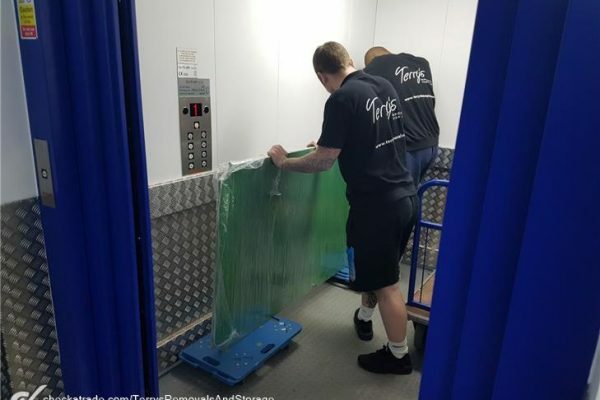 Safestore is one of the UK’s leading storage solution companies, and we have proudly been working with them for a number of years. 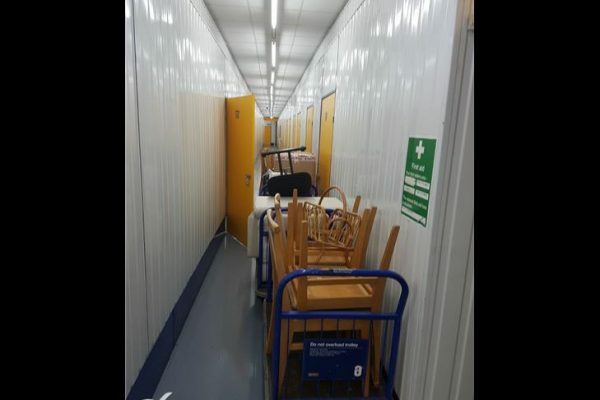 So we know your possessions are in the best hands when we store your belongings in their 100% security monitored units. 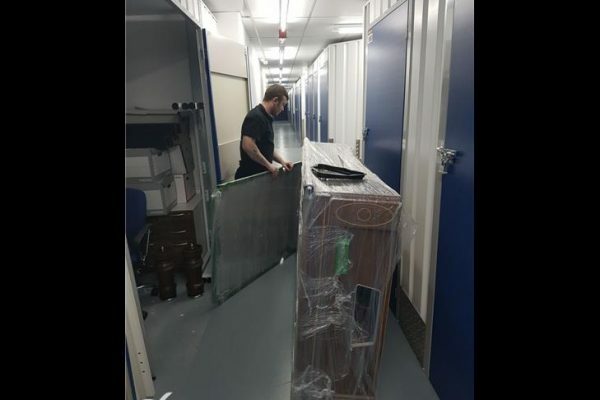 We can move all your items from your home, office or retail business straight into storage so you won’t have to lift a finger. 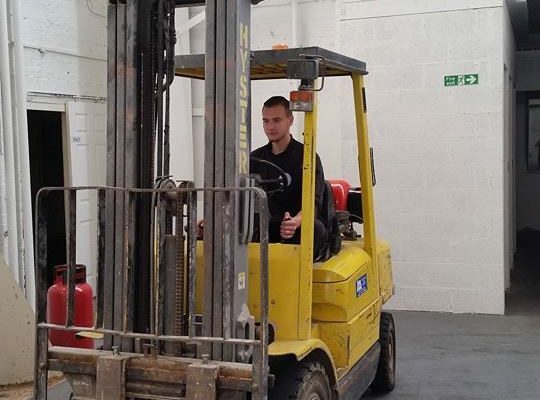 If you’ve already got items stored elsewhere, we can collect and deliver them to their new home too! We prefer not to quote over the phone, as without seeing the items you wish to store, additional unexpected costs often occur. 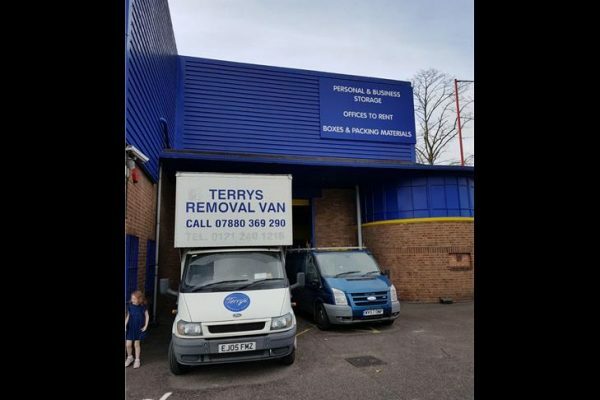 So arrange your free quote consultation with Terry’s today!